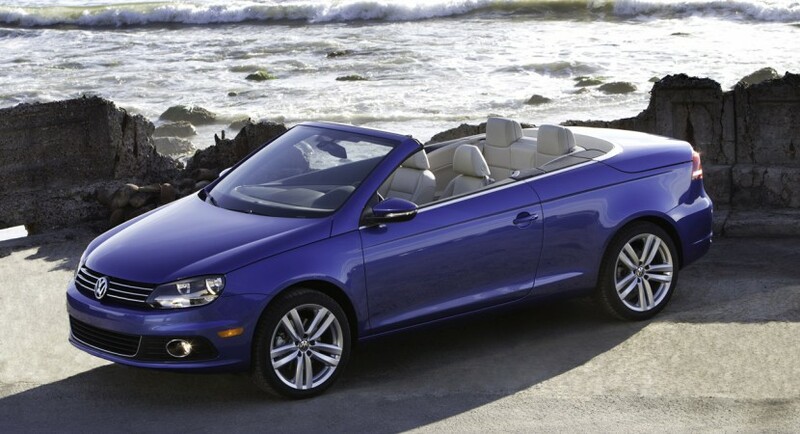 The Germans just handed over the first bit of news on the 2011 Volkswagen Eos since the Exclusive package was announced. Volkswagen have told us the what the price tag on a 2011 Eos will look like. Sadly, that price tag is for the United Kingdom only at the moment. Even so, it’s worth looking into. If you’re British, and you’ve got some spare cash in the bank you can get yourself a new 2011 Volkswagen Eos starting with January 2011. That amount of spare cash I was speaking of at first, you’ll be charged a mere £22.895 for the basic version of the 2011 VW Eos. This means that for that money you get basically the same equipment as a regular golf, a fold away metal roof and a 120 horswpoer 1.4 TSI petrol engine. If you’re interested in a bit more grunt the same turbocharging TSI technology is available on a 1.4 which develops 160 horsepower and on the Golf GTI’s 210 horswpoer 2.0 liter unit. If diesel is to be prioritized in the list of preferences the 2011 VW Eos only has one option in the form of a 140 horsepower 2 liter TDI. Apart from the new looks the facelifted version of the VW Eos does offer a few new options such as Park Assist systems and keyless entry and start. 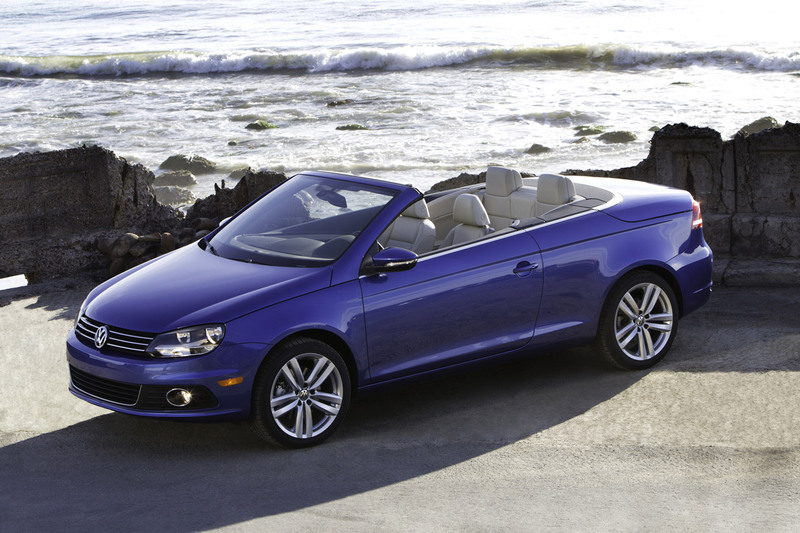 If you really want to show off a bit, the 2011 Volkswagen Eos offers up a remote control for the roof system. 2016 Volkswagen Touareg Drops Hybrid in the U.S.